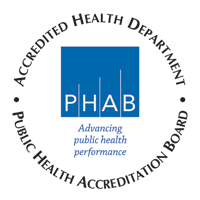 District Health Department #10 was formed October 1, 1997, through the consolidation of four health departments into one organization. 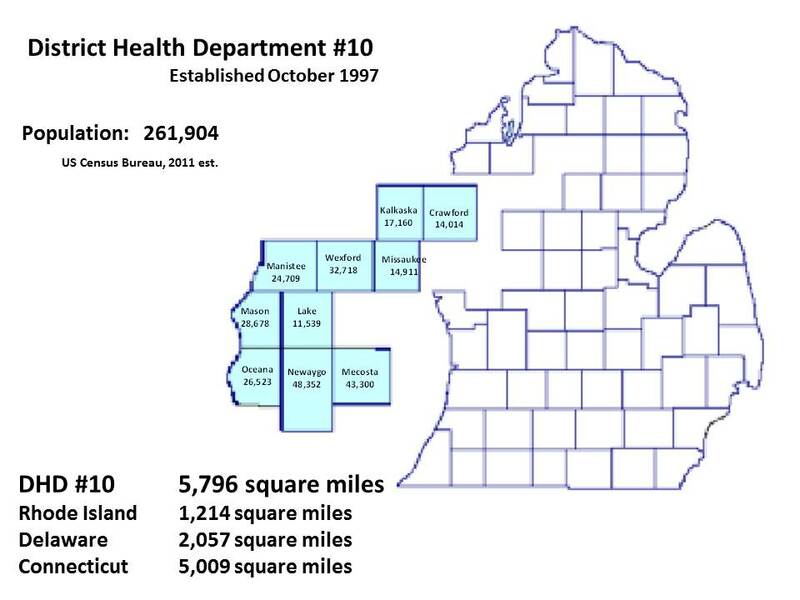 DHD#10 is the largest geographical health department in Michigan and is the tenth largest based upon population. What does public health do for you?